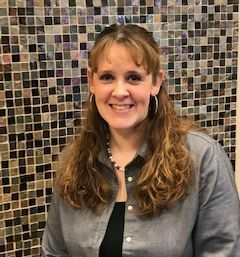 Dawn is our Optometric Technician and is responsible for pre-testing patients and assisting the doctors with their care. She will conduct diagnostic testing, record medical histories and do preliminary eye function testing. She attended Stevens-Henager College for a medical assisting program prior to joining Capital Eye Care. She will also assist patients with contact lens training for new contact wearers. Dawn is a native Idahoan, born and raised in Nampa, and the proud mom of one daughter. In her spare time, she likes to coach and play volleyball and loves skydiving.